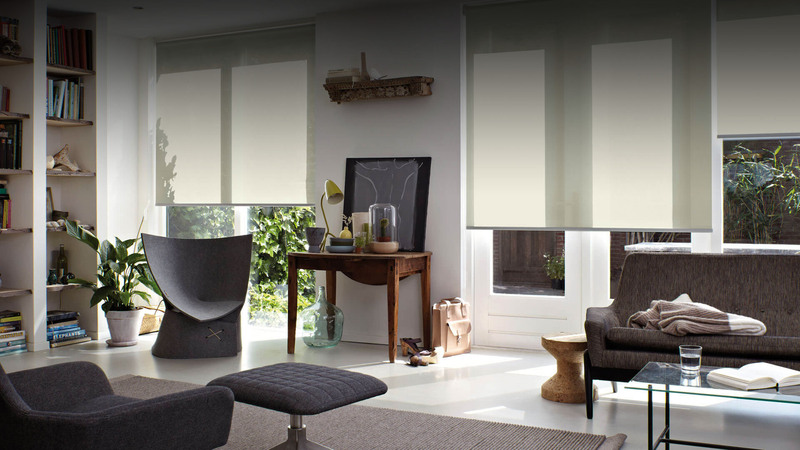 If you haven’t stumbled across panel glide blinds yet, you are in for a treat. 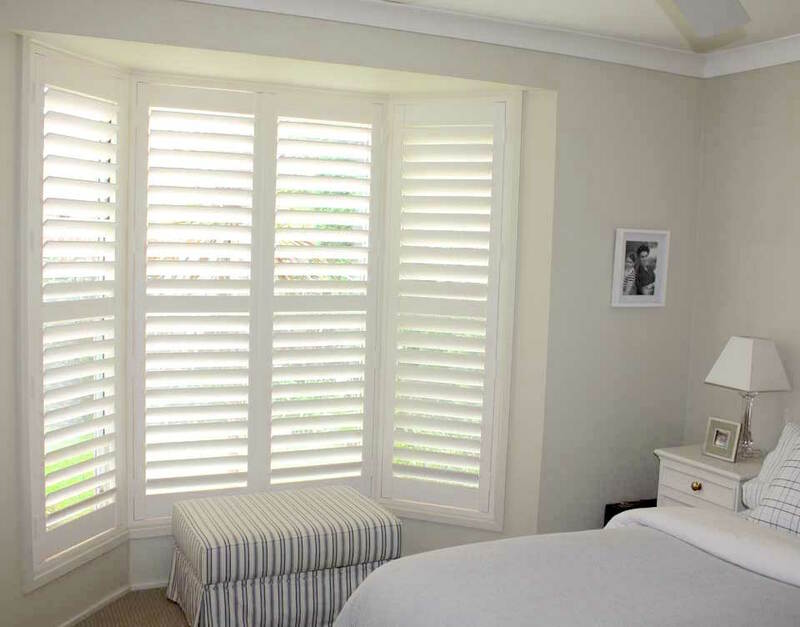 Panel glide blinds are simple and versatile. 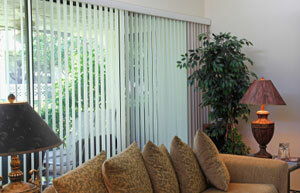 They provide a clean look for large windows and sliding doors. They can be elegantly stacked past a doorway to give uninhibited views and full access. You can choose a sunscreen panel glide which provides privacy without restricting natural light; or a full block out panel glide for total privacy. 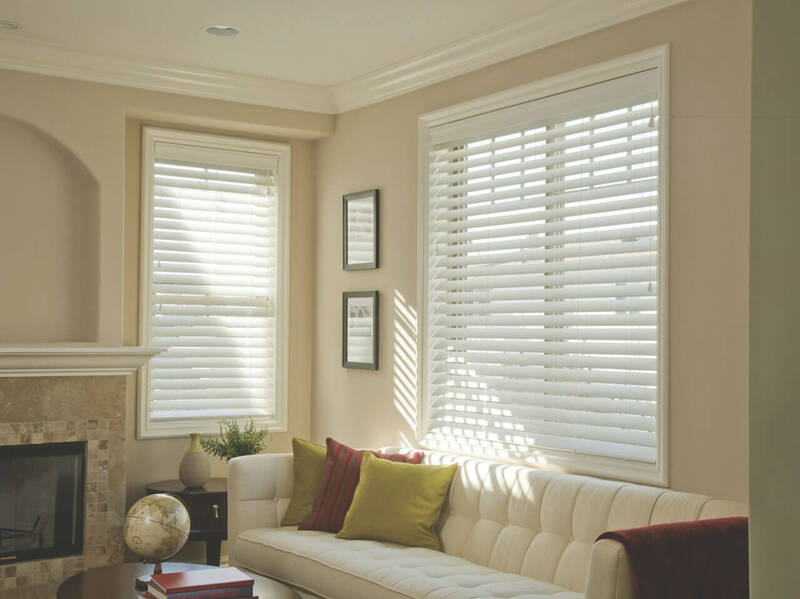 If you are deliberating about installing panel glide blinds, here are six tips on how you can keep them looking fresh for years to come. You might assume you need to stock up on the cleaning products to look after your panel glide blinds, however maintenance is really simple. 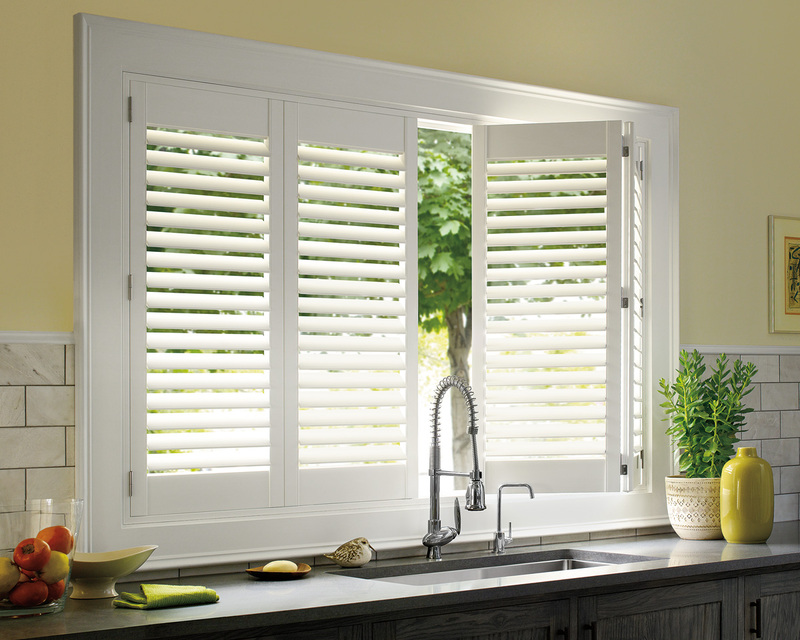 For day to day maintenance of your panel glide blinds, a feather duster will do the trick. 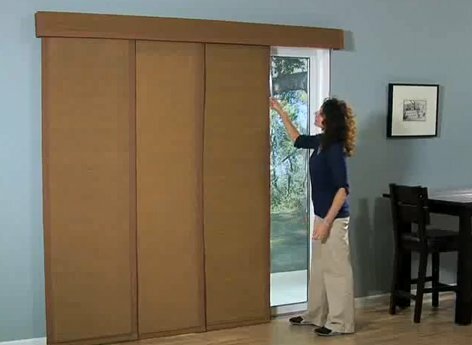 Simply swish your duster down the length of the blinds to keep dust from accumulating. 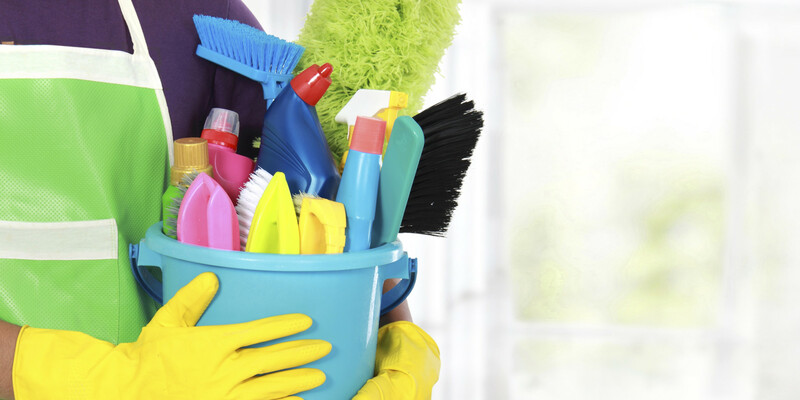 There is truly nothing better than a therapeutic spring clean! If you really want the full satisfaction of a spring clean, your blinds should be on the list for a little love. Who says vacuuming is just for carpet?! Any quality vacuum will have an upholstery fitting that can be used to keep your panel glide blinds clean and tidy. Regularly vacuuming will make sure dust and dirt doesn’t have time to build up. You can use a warm water and mild soap solution to gently remove dirt and grime. It is very important to make sure it’s a very weak diluted mixture. Despite the desire to ‘get tough’ with stains, refrain from using strong concentration commercial cleaning products. 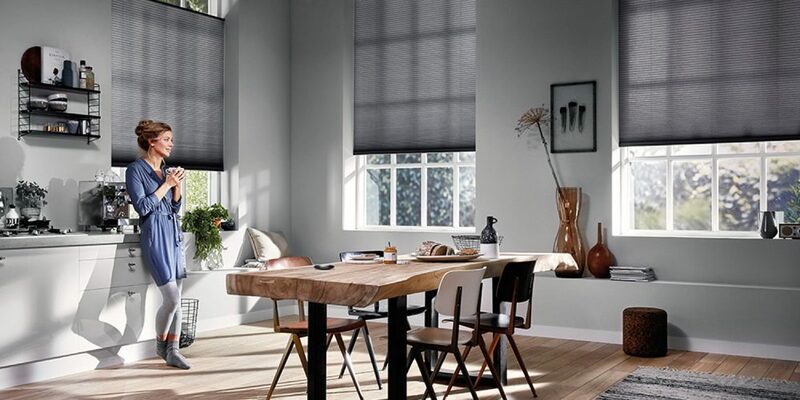 We all know that fortune favours the brave…but there is nothing wrong with playing a cautious angle when it comes to removing spots and marks from your panel glide blinds. Before you start cleaning, test your cleaning solution on an inconspicuous area. After all, no one wants to permanently damage their beautiful blinds. If you have chosen to clean your panel glide blinds with a mild soap and water solution, make sure you let your blinds dry naturally. Taking a hair dryer to your blinds might speed up the drying time but it could do irreparable damage to them. For the seriously stubborn stains, ultrasonic cleaning is the way to go. Ultrasound utilises high-frequency sound waves that create millions of microscopic bubbles. These bubbles implode upon contact with water. All those implosions create tiny vibrations which clean the blind safely, effectively and quickly. If you have any doubts about the cleaning and maintenance of your panel glide blinds, contact Complete Blinds on 02 8824 7975.
next post: How Long Can I Expect Vertical Blinds To Last?